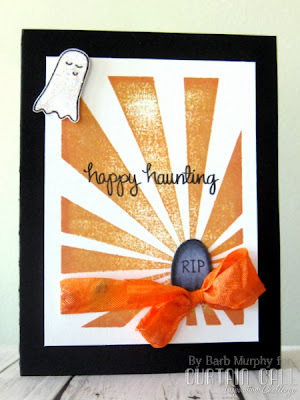 Curtain Call: The Curtain is Still Up on Spooky Scene! 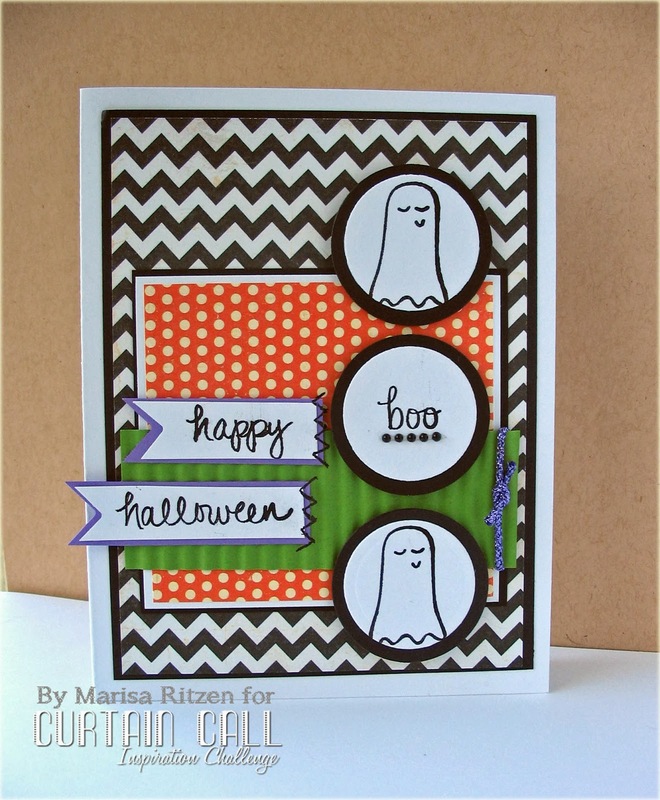 There is still time to join us for the Curtain Call Inspiration Challenge: Spooky Scene! You have until Thursday, October 10th at 8:00 AM CDT to be inspired and share your project! 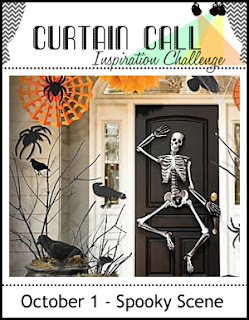 Neat & Tangled is our fabulous sponsor for Curtain Call Inspiration Challenge: Spooky Scene! 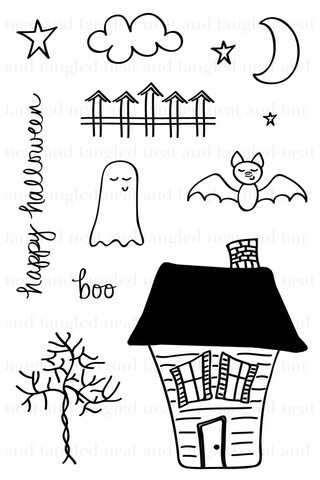 Danielle Walls, owner of Neat & Tangled generously provided the crew with their choice of Graveyard Shift or Halloween Scene to create spooky scenes for today's challenge! 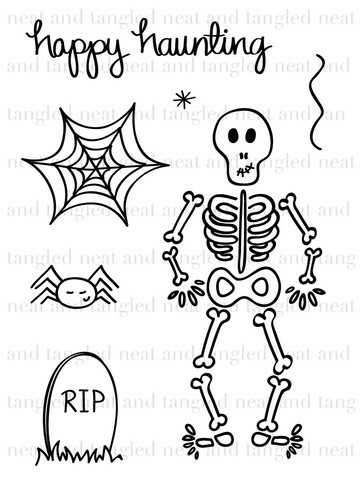 Neat & Tangled is also offering a wonderful prize to the Spooky Scene LEAD...a choice of any stamp set in their store! 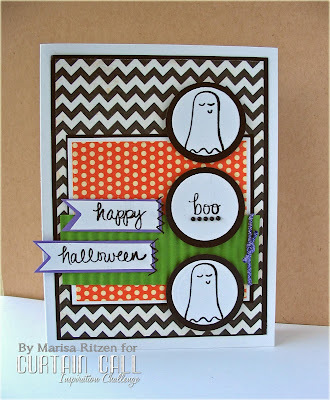 A few of the Curtain Call Crew gals have even more fabulous takes on the Spooky Scene for you! Be sure to stop back on October 14th for the Lead and Show Stoppers from this challenge. 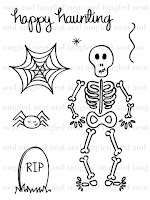 Then come back on October 15th for the next challenge! Well done once again girls!